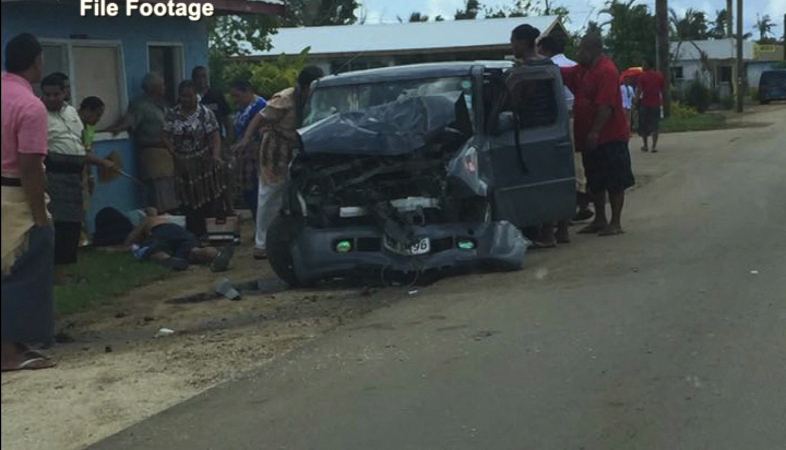 All power supplies from Ha’ateiho, Pea and Vaini were switched off yesterday due to a road accident. 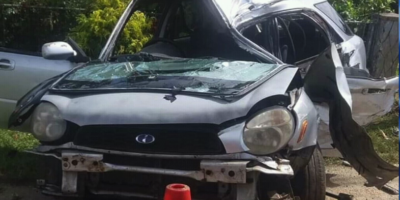 This follows a young man drove and hit a high voltage power pole on Taufa’ahau road in Vaini yesterday morning. 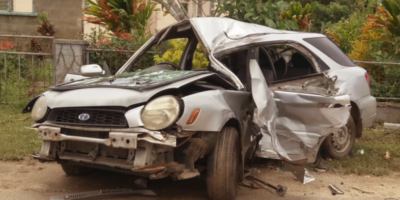 The driver sustained injuries from the accident. However the Operation Manager of Tonga Power – Setiatia Chen says, the reason behind the move was to ensure public safety. Chen urges all drivers to drive carefully while on the roads to avoid causalities and damage. He adds, the linesmen are continuing with their routine process following the cyclone in restoring power lines and so far they have reached 80 per cent. Linesmen were surprisingly got a half day on Saturday after working tirelessly everyday following the devastation from cyclone Gita last month. Chen says they are now trying to restore the power lines in the areas of Talafo’ou and Nukuleka, Niutooua, Mo’unga’olive and Kolonga because they are still using generators form Australia. On the Western District, the locals in the areas of Kala’au and Fahefa are temporarily using generator and sooner or later their power supplies will be switched on from the main power distributor at ‘Anana. Chen adds they are also working on areas that are under the Tonga Village Upgrade Network.